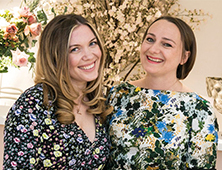 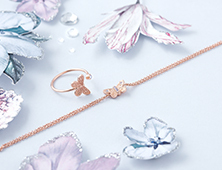 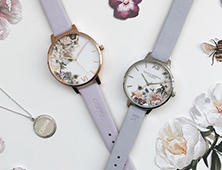 Say it with flowers and treat your very special mum to a very special gift, just in time for Mother's Day. 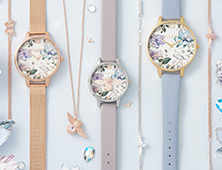 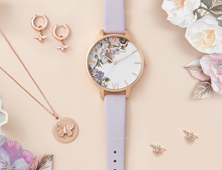 This limited edition design features a striking bouquet layered over a shimmering Blush Sunray dial. 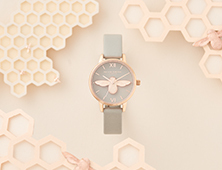 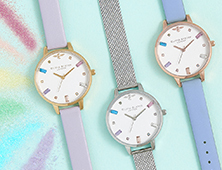 Finished with a feminine Dusty Pink leather strap, this shining piece is the perfect way to brighten up her day.